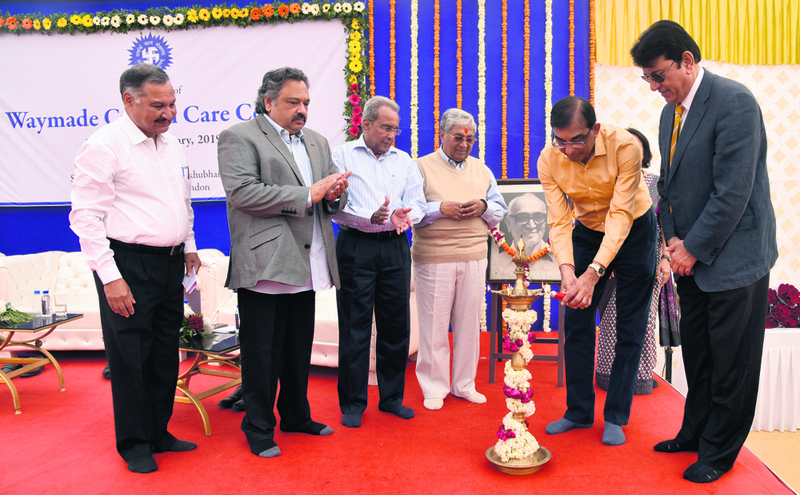 On January 24, trustees of London-based Shanta Foundation, Dr Vijay Patel and Dr Bhikhu Patel inaugurated the Waymade Critical Care centre in Karamsad's Shree Krishna Hospital. With an ICU bed capacity of 150, it is now the only hospital in a state with such a strength. Present on the occasion were Chairman of Charotar Arogya Mandal Dr Atul Patel, former chairman of the institution Dr Amruta Patel, Jashbhai Saheb of Anoopam Mission, Ravi Patel (USA), London-based businessman and philanthropist Dr Subir Patel (UK), former president of Lion's Club Enfield (UK) Piyushbhai Patel, Rotary Club London's Kiran Patel, along with several dignitaries from the UK and other guests. UK's Dr Vijaybhai and Dr Bhikhubhai promised to help the hospital at a time when Shree Krishna Hospital stood face to face with a dire lack of a critical care unit packed with state-of-the-art technology, ventilators and ICU board. 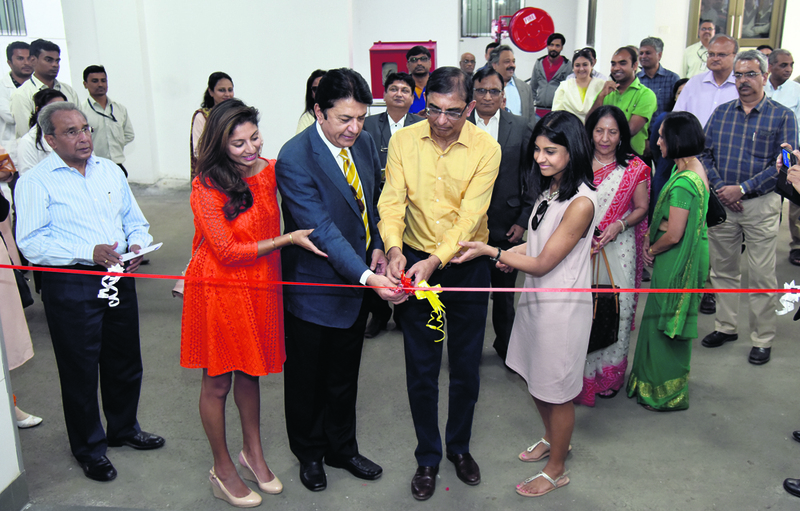 They donated Rs 8 Crore to the centre that is built at a whopping amount of Rs 17 Crore. Nexco Limited donated Rs 2 Crore for the first floor of the centre, and Rs 2 Crore for the second floor was donated by Charotar Patidar Samaj, South East, Charlotte North Carolina, USA. Spread across 50,000 sq ft, the centre has four separate floors. The ground floor accommodates the administration office, pharmacy and waiting area. Each floor has a capacity of 34 ICU beds. The first floor is for people who can pay entirely for their treatments, while the second floor is only for general patients. The third floor is for in case there is a rise in number of people needing serious care. Also, every floor has an isolation unit in case of contagious patients. Other facilities include consultation room, counseling room, staff room, and especially nursing stations on every floor. At the event, Mandal chairman Dr Atul Patel informed that the hospital not only had the largest number of ICU beds in the state, but it also has facilities for additional patients in need. The hospital will also cater to those competent to pay their own bills. Donors have even offered substantial donations for patients who can't always afford paying for their medical services. Dr Vijaybhai Patel has received an OBE (Order of the British Empire) for philanthropy, and he was honoured by the Aarogya Mandal. Vijaybhai said, “My brother and I opened a foundation in our mother Shantaben's name in India, Kenya, and UK. We conduct several projects based on education, health, and sanctuary. Friends from the Lion's Club and Rotary Club, and UK, also helped us with funds for the Waymade Critical Care Centre. 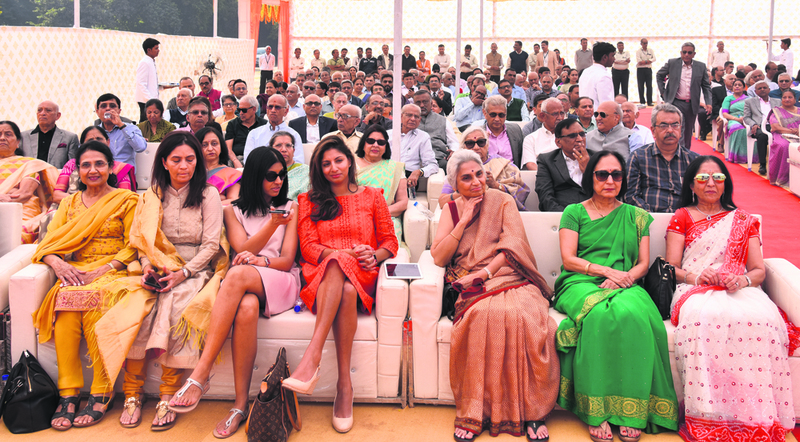 Jagrut Bhatt said, “Vijaybhai and Bhikhubhai were taught charity at a very young age by their mother Shantabaa. After single-handedly raising her children in Kenya, she still managed to make different kinds of charity. Even today, she still make donations from her pension. Inspired by their own mother, these two brothers through Shanta Foundation, London made the remarkable donation to Shree Krishna Hospital Karamsad. These brothers have organised polio camps and eye camps in Gujarat and helped people. Even in Saurashtra region, they have been monumental in construction of the Waymade Education College and Eye Hospital at Wankaner.